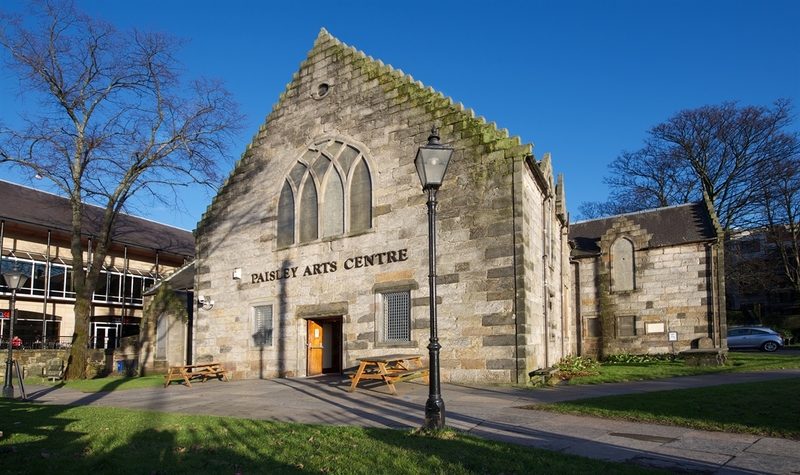 Paisley Arts Centre is one of Scotland’s most vibrant and exciting venues, programmed all year round with a diverse range of drama, dance, physical theatre, comedy, jazz, popular music and family events. This small scale studio theatre is superbly equipped and provides one of the most intimate theatre spaces in Scotland. A 158 seater theatre with cafe and bar, situated in Paisley. Eclectic range of performances and workshops. PACE Youth Theatre was established in 1988. 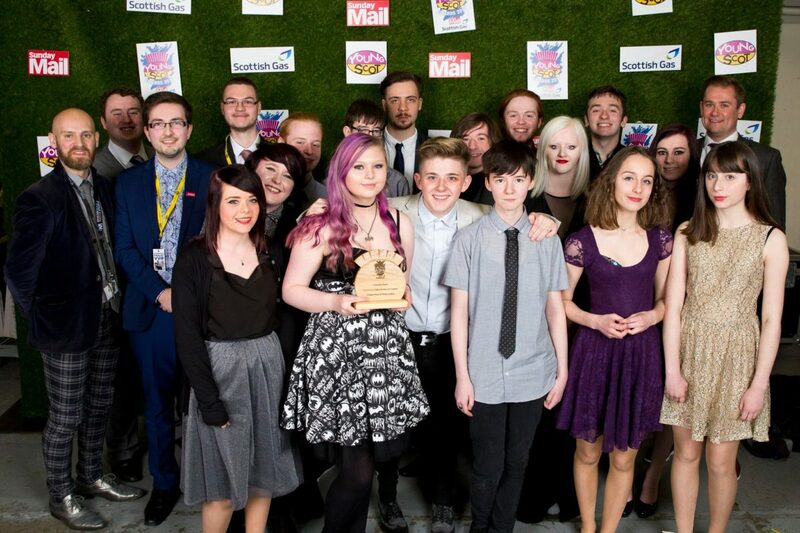 It is based at Spires Drama Studios and also presents work at other venues in Paisley, for young people aged 3-21. Workshops take place at various times every week during school term time (approximately 33-34 workshops per year) and are run by our full team of drama, technical and musical staff. 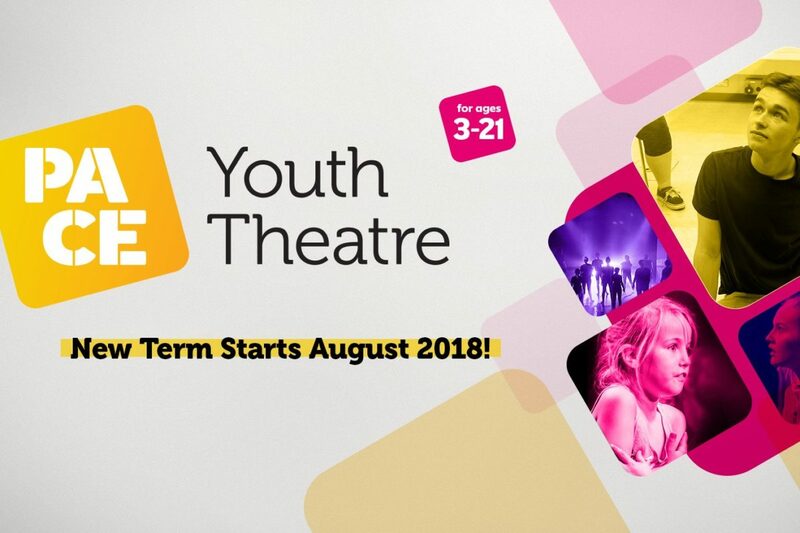 Workshops follow our unique new youth theatre syllabus programme, devised to increase confidence, communication, self-expression and performance skills, as well as being a great way to meet new friends and have lots of fun! 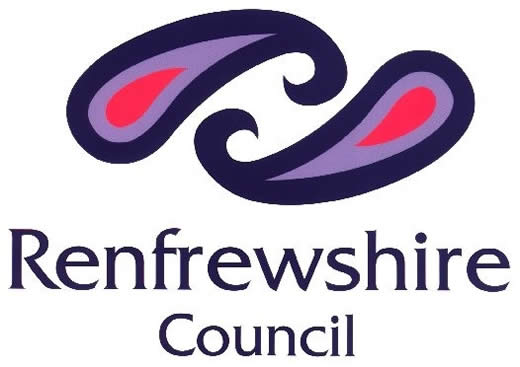 Erskine Music & Media Studio is a Community Interest Company based in the Bargarran Community Centre, in Erskine. 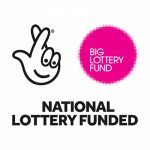 This constituted group of young people have created a wonderfully diverse and strong community centred around music and media. We provide varied services such as Live Sound, Staging and Film & Media Services. Young people receive training on all equipment and have opportunities to put these skills to use. 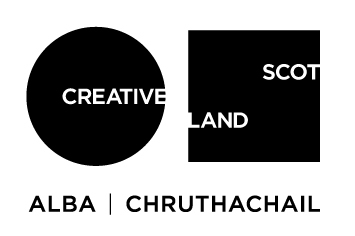 We are always looking for new people to drive the project forward and appreciate all the support we receive to help keep our creative initiative a permanent part of our local community for young people and the future to come.